An important part of why this CD works so well for these issues is because of the relaxation factor. 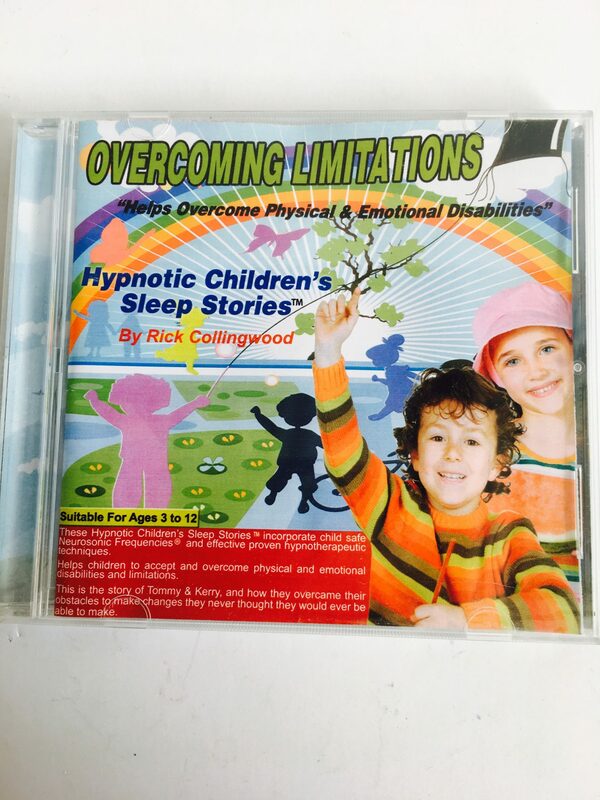 Through the special music, theta frequencies and spoken story, any child will experience the tremendous effect deep relaxation has towards disabilities. It will help them sleep better, think clearer, become more positive and generally feel happier. This story is suitable for children between the ages of 3 to 13. 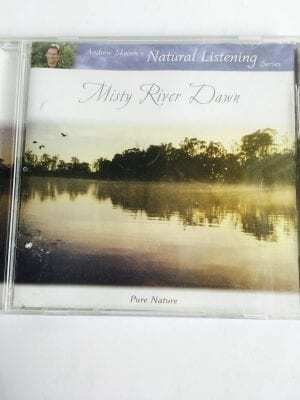 It is an effective program that is simple to use; simply play this story at bedtime or during quiet times during the day, daily for 6 – 8 weeks.